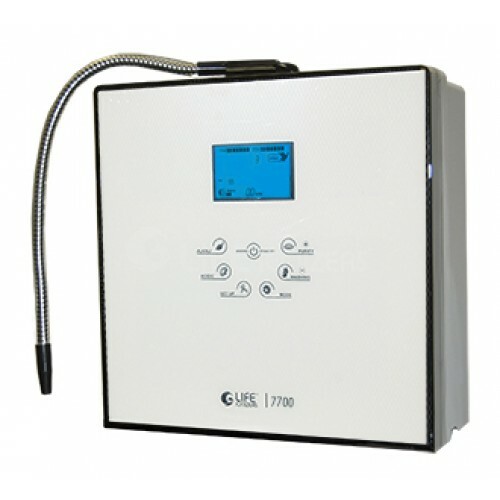 Alkaline Water Ionizers - ATHENA|VESTA |IE-900| TYENT TURBO 7070|9090|9000 UCE| Life Ionizer 7700|9200| KYK/EOS Genesis| Why buy Kangen Water? 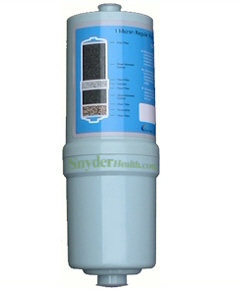 When was the last time you cleaned inside your alkaline water ionizer? 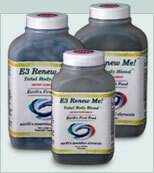 Give us a call to find which one is right for you. 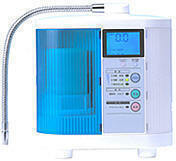 Which Water Ionizer Should I Buy? 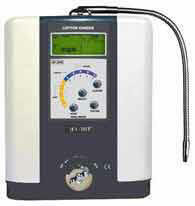 We carry the best lineup of quality Alkaline ionizers in the United States, and you won't pay $4,000 for one of them. 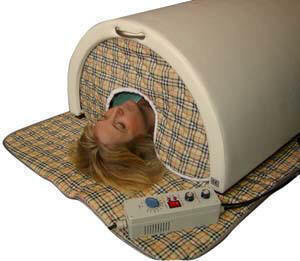 We only carry ionizers that have a great reputation and doesn't have a "returns" problem. 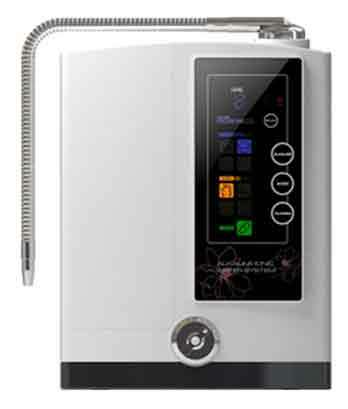 Talking about returns some of our customers told us that they returned their high priced Enagic Leveluk SD501 Kangen water unit and purchased one of our systems, and they were glad that they did. 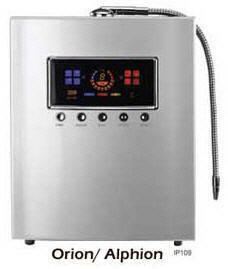 Who wouldn't its like someone just giving you $2,000.00 or more depending which of our systems they bought. 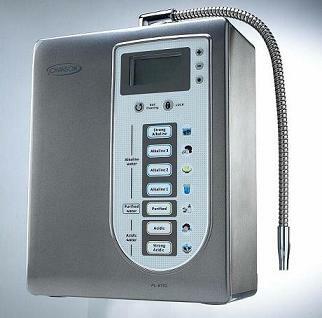 One of those customers who returned his SD501 Kangen water unit called and stated that the Enagic representative at a meeting he attended stated that only the Kangen units were certified to be used in Japanese Hospitals. 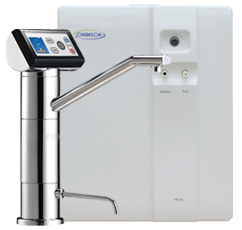 Then the same representative showed a video clip (see the same video below and on our video page) showing an alkaline water ionizer being used in a hospital but it was not from Enagic. That's when he realized that he was not being told the entire truth and did not feel it was necessary to spend over $4,000 for SD501 Kangen water unit. This is not to say that the SD501 is not worth it. 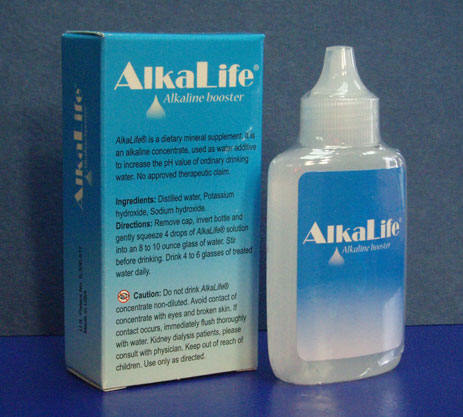 People spend more on things that don't offer the benefits of alkaline water. 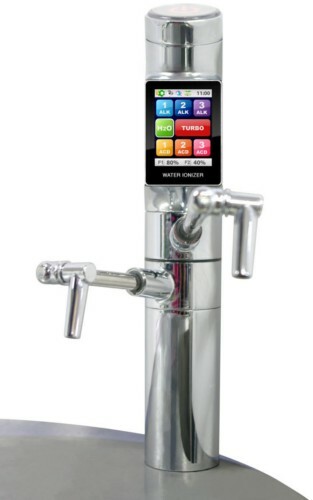 The point we are making is that all our systems produce more than adequate alkaline water that is great for health, some a little more efficiently than others and some with more features than others. 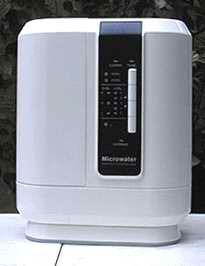 A purchase of any of these water filters could easily be the most valuable appliance in your entire household. 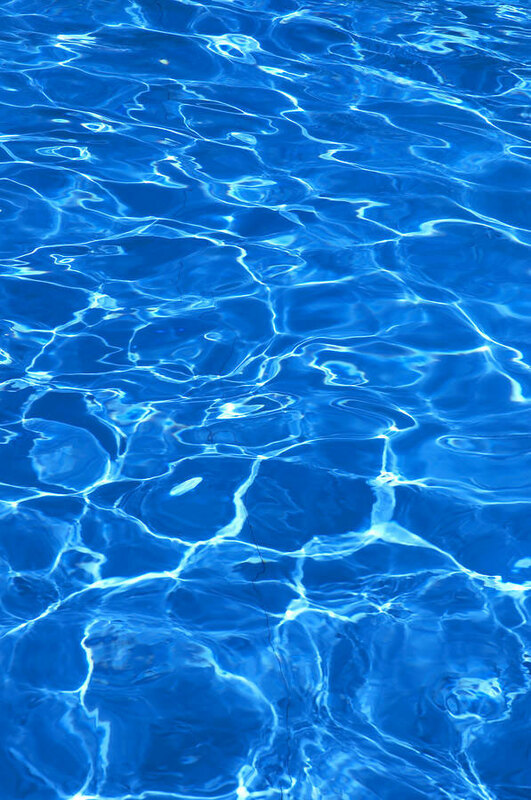 We say this because humans are not made up of 70% iPod, DVD, flat screen TV, computer, etc, but you are 70% water. 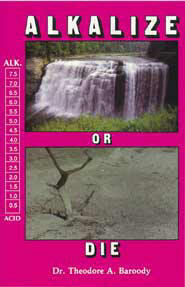 Research shows that alkaline water is the best water for humans. 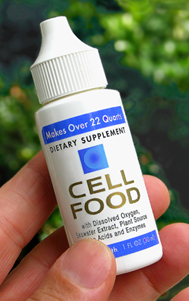 BATHE YOUR CELLS IN ALKALINE WATER. 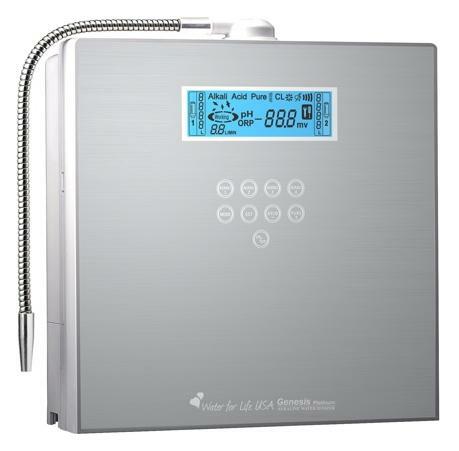 High End water ionizers are recommended for individuals for whom it is critical that they turn around an acidic condition in the shortest period of time or families of four or greater that can really take advantage of their increased capacity and durability. 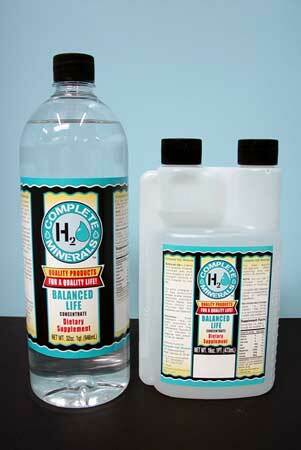 Generally High End water ionizers produce higher ORP and consistent pH all other things being equal. 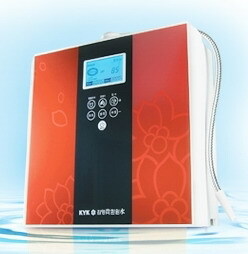 High End systems often comes with 7 electrolysis plates. 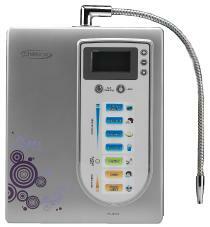 Some have 5 plates and are designed to generate high alkaline and even super acid water like the IE-900 from Japan. 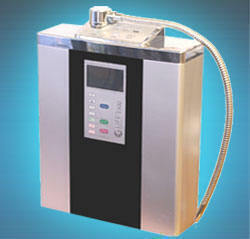 Some units have added features that improve the functionality of the unit. 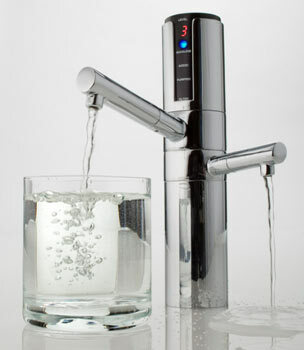 It is always comforting to know that you are drinking the very best water for your health and that is exactly what you get when you buy a High End unit. 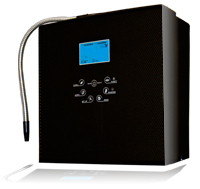 We carry some the very best mid range systems that are well suited for individuals of families that value drinking the best water they can afford. 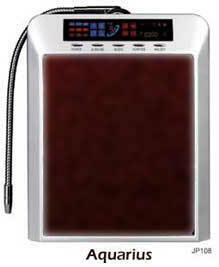 The most popular mid-range system on the market today is the Melody also called the Isis. The IE-500 from the Impart Group in Japan is also a great choice. 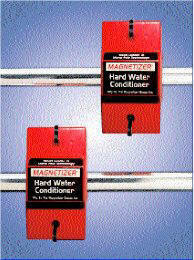 You really can't go wrong with one of these systems. 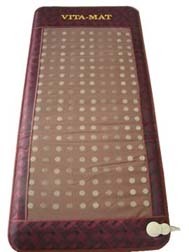 We have never come across a customer who don't enjoy their Melody. 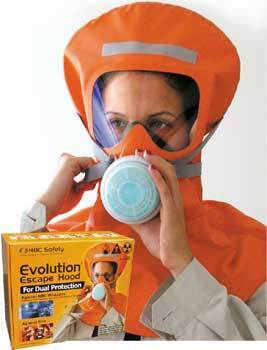 To many times we come across customers who feel deprived because they were about to get a entry level unit. 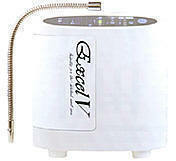 People who feel that way do not understand alkaline water ionizer technology. 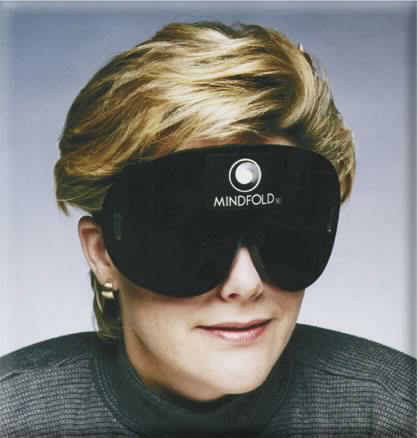 An entry level unit can still bring you the benefits that a high end system can, albeit slower. 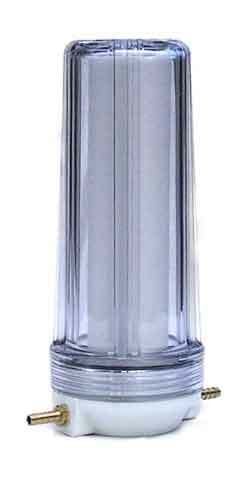 Provided that your system has an efficient way of cleaning the plates, you can look forward to drinking great alkaline water with great negative ORP for a long time. 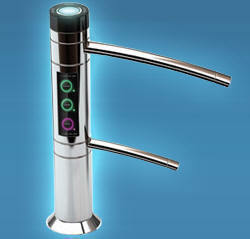 There are some really great choices in this category such as the Hybrid and the LIFE 4100. 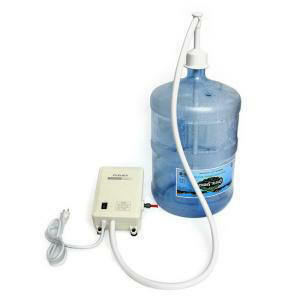 It is better to be drinking alkaline water from one of these machines than drinking no alkaline water. Don't short change yourself. Time is all we've got.